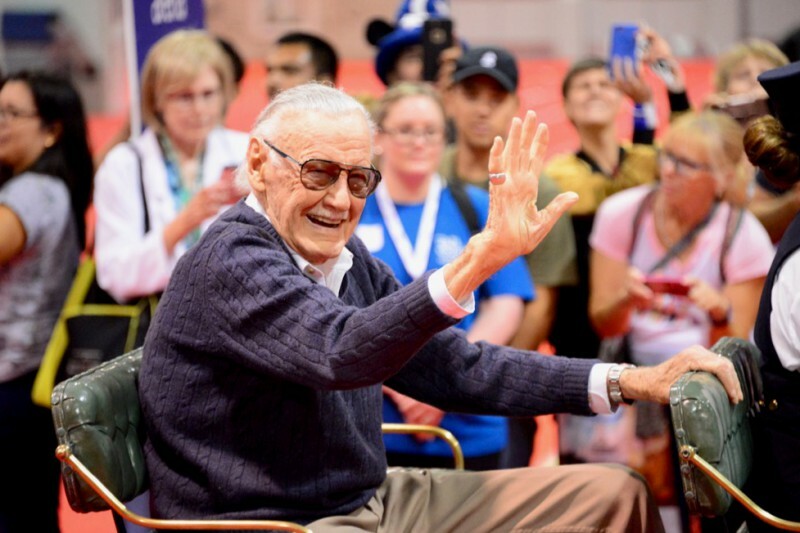 Marvel Comics co-creater Stan Lee has sadly passed away at the age of 95. The real-life superhero was well-known for creating iconic characters such as Spider-Man, X-Men, Thor, Iron Man, Black Panther, and The Fantastic Four. His cameo appearances in nearly every Marvel film are something fans have always looked forward to and reports say that he may have already filmed one for the upcoming Captain Marvel. In 2009, the Walt Disney Company bought Marvel Entertainment for $4 billion. Most of the top-grossing superhero films of all time featured Marvel characters that Lee had a hand in creating.